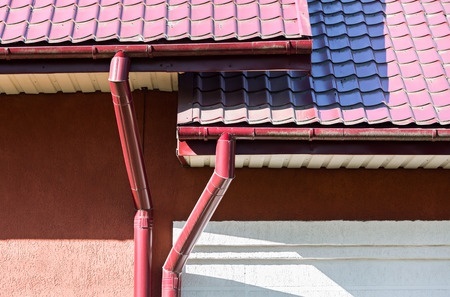 Gutters probably run along the edge of your roof currently, or you’re considering adding some to your home to help reduce runoff and drainage problems. But how much do you really know about gutters? Let’s take a quick look at the history of these handy fixtures. 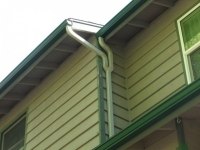 Gutters have been around in one form or another since the classical era, when they were most commonly used to sluice rainwater from the roof surfaces into containers for storage – in early versions of rain barrels, a trend that is becoming popular again today – or even irrigation systems and ancient baths. 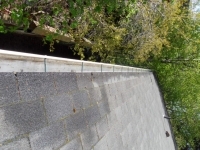 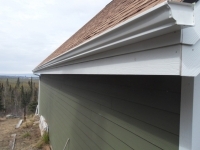 Early gutters were commonly made of wood, sometimes lined with available metals to help prevent them from wearing out so quickly, notes Gutters.com. 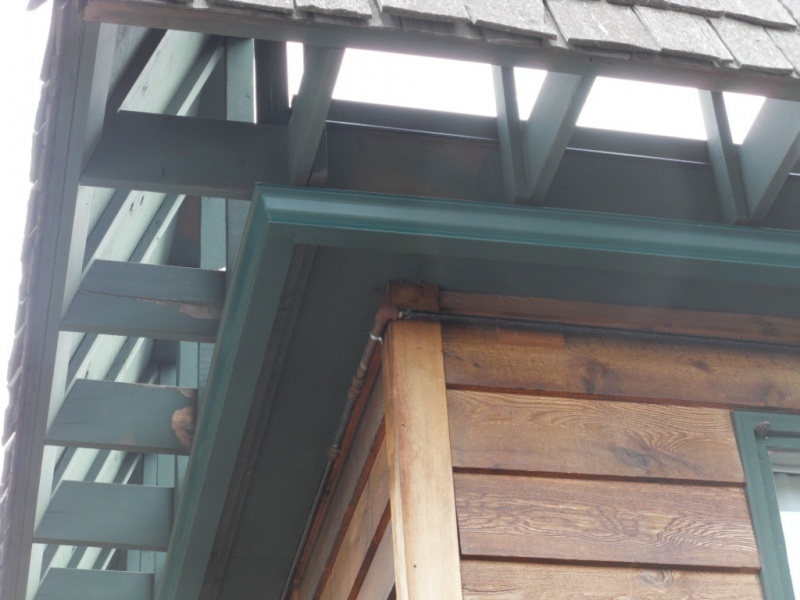 These early designs were often simply cut V-shapes, but effectively funneled rainwater to more desirable drainage locations. 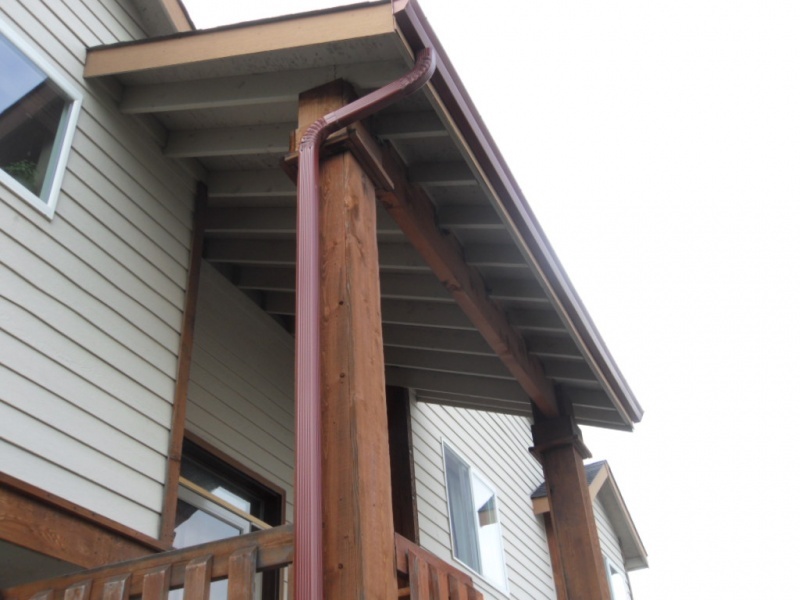 With the prevalence of steel, aluminum and other metals within the last two centuries, gutters became more abundant. 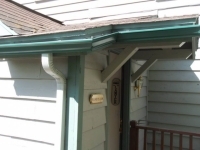 More and more homes added gutters, and they became a regular sight along streets across the nation. 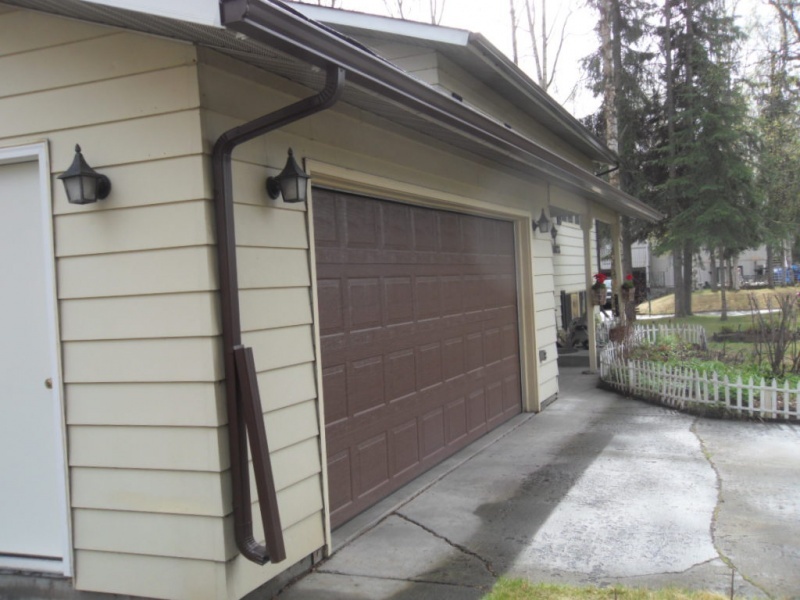 The real advantageous invention came within the last 50 years – seamless aluminum. With this process, creating new gutters became a quick process using a machine that could hold a roll and cut to fit the needed lengths. 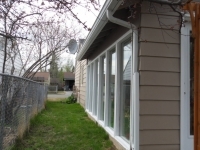 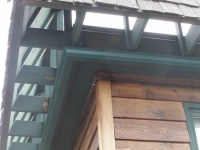 Plus, without welds that could fail, these gutters last much longer than previous styles. 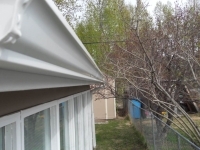 The seamless aluminum gutter is still the most common type in use today. 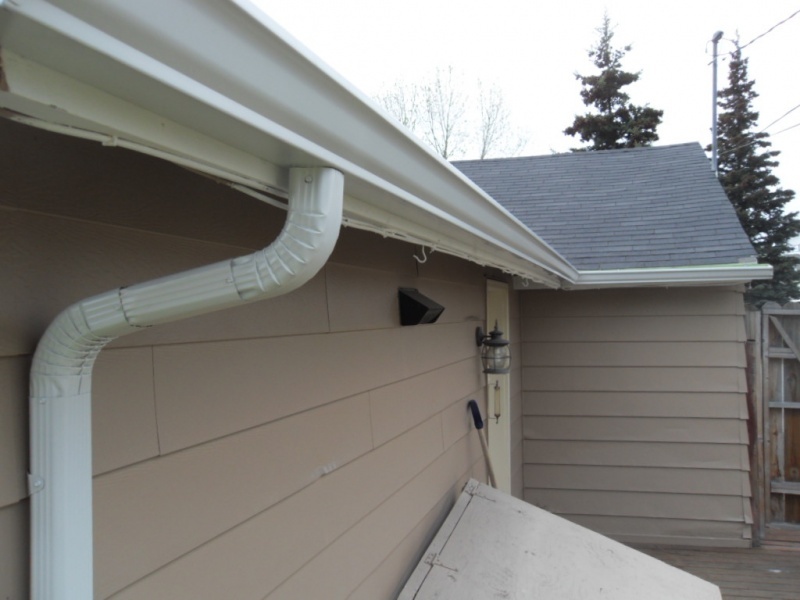 With incredible versatility, these easy-to-produce gutters are more customizable and affordable than ever before. 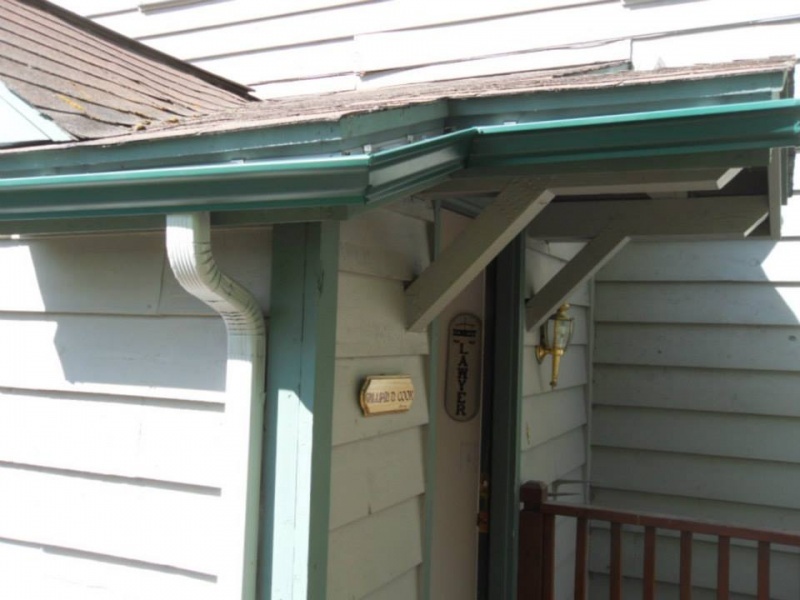 Gutters can be simply colored to blend seamlessly with your existing home color or painted in a contrasting style to offer an accent to your home. The more recent advent of gutter guards also helps make them easier to own than ever, protecting these catches from collecting leaves, twigs and other debris that can clog downspouts and lead to blockages or standing water. 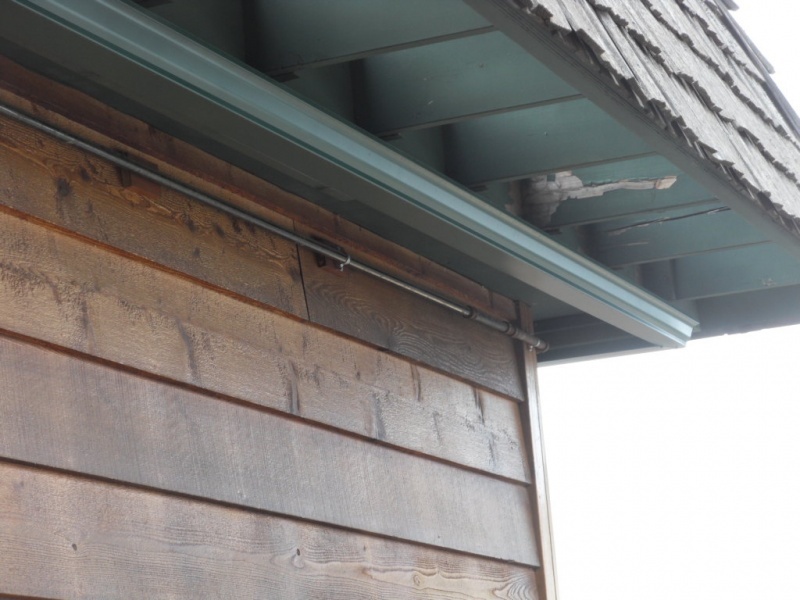 From those rudimentary beginnings to the simplicity of today, gutters have come a long way – as have the countless billions of gallons of rainwater that were funneled to more convenient locations. 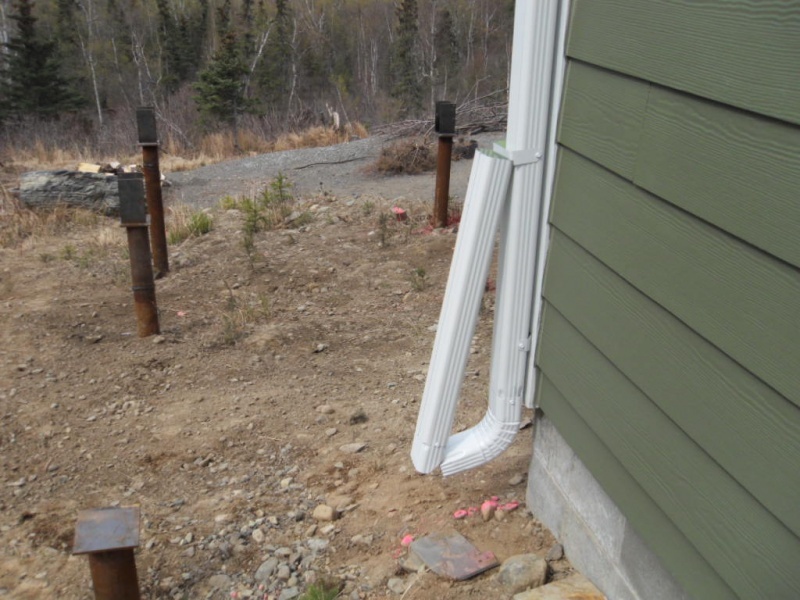 Let us help you with your drainage. 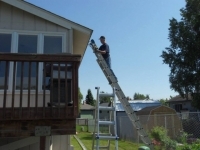 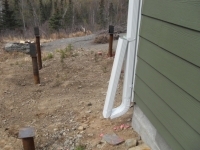 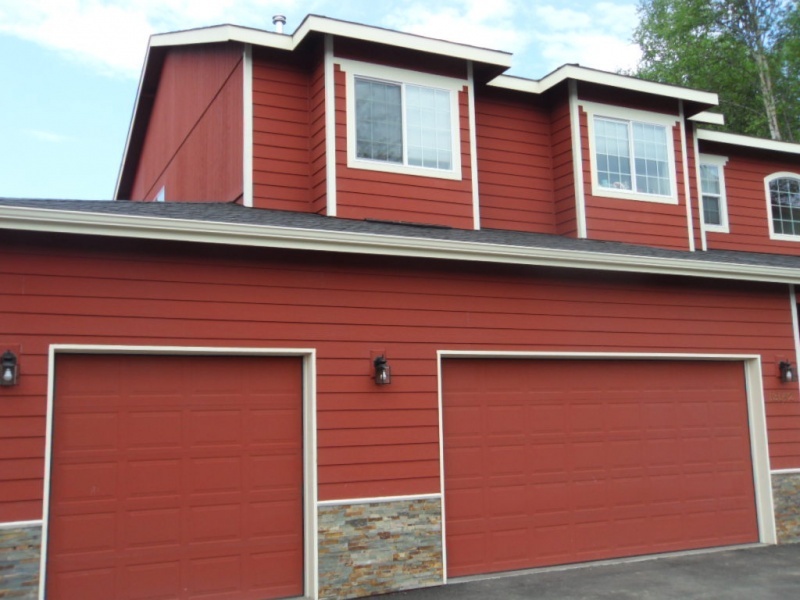 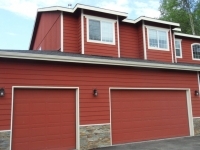 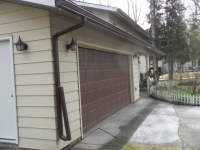 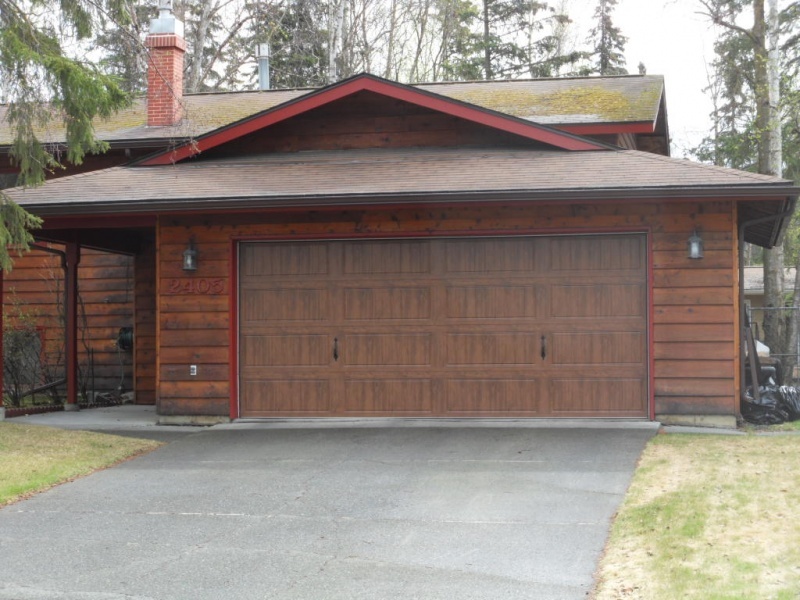 Whether you need a new system installed or your existing system cleaned or repaired, Alaska Premier Gutters can handle your issues quickly, completely and professional. 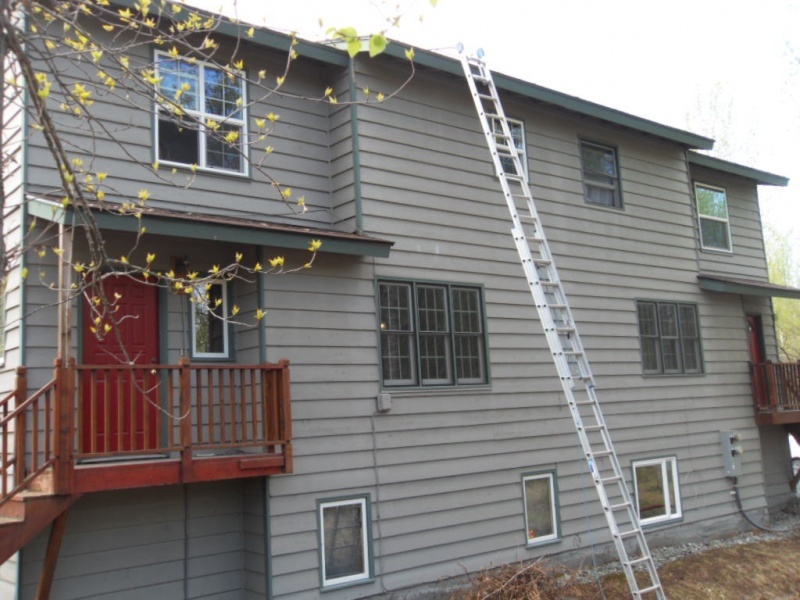 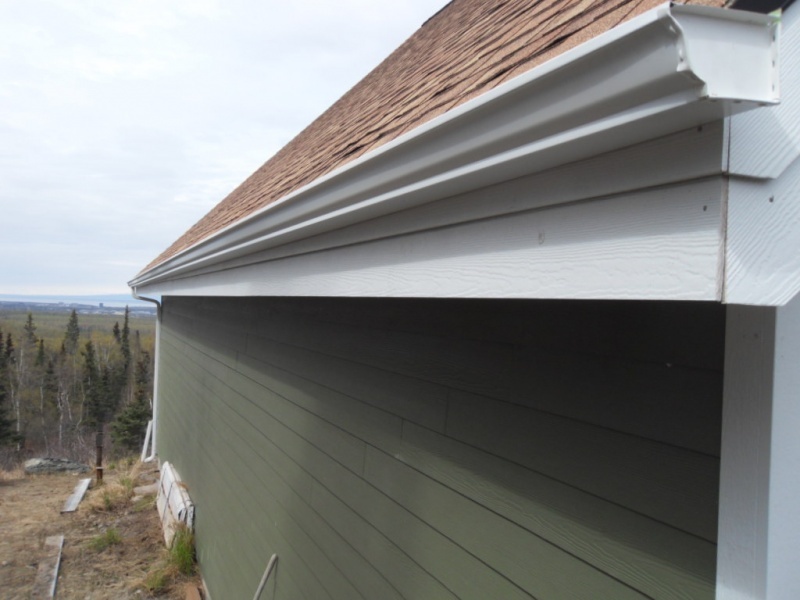 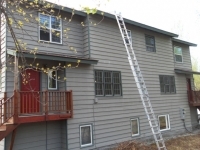 For more information on our gutter repair and installation services – or for any other roofing or siding need – call us today at 907-272-2337!